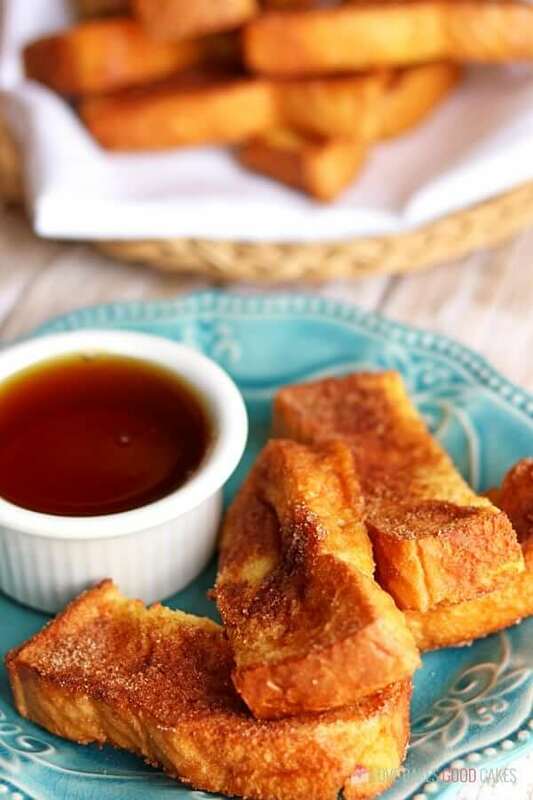 These Air Fryer French Toast Sticks are so quick and easy to make. Make them ahead, freeze, and just reheat to make busy mornings fuss-free! Summer is coming to a close and kids are heading back to school. I don’t know about you, but that means I need to get back into planning breakfast and lunch ideas. My mornings are usually a bit hectic even without school being in session. I need quick and easy meal solutions … and I’m guessing you appreciate those kinds of recipes too! 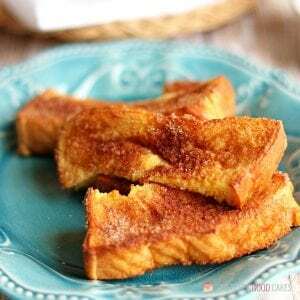 My kiddos love French toast but to be honest, I don’t always have the time or motivation to get up even earlier to make it for them before school starts. I love that this Air Fryer French Toast recipe is so simple. On the mornings when I have the time it’s easy to make up a batch – or two for extras throughout the week. 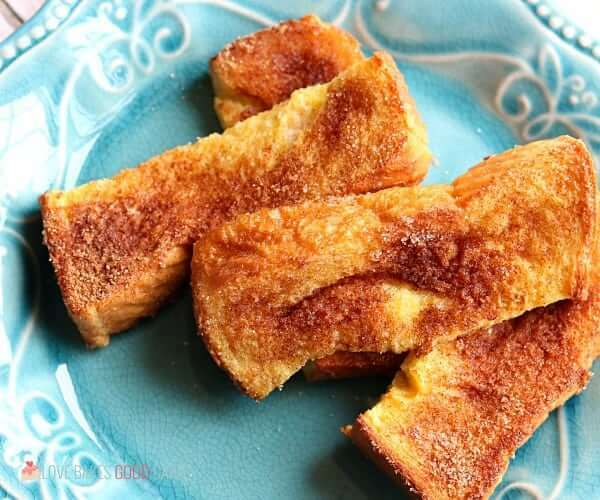 You’ll need a few simple ingredients for this Air Fryer French Toast recipe – Texas toast, milk, eggs, sugar, cinnamon, butter, and vanilla. I have a Philips XL Digital Air Fryer but any air fryer will work. You’ll start by cutting the bread into 3 strips. Then you’ll dip them into an egg mixture. 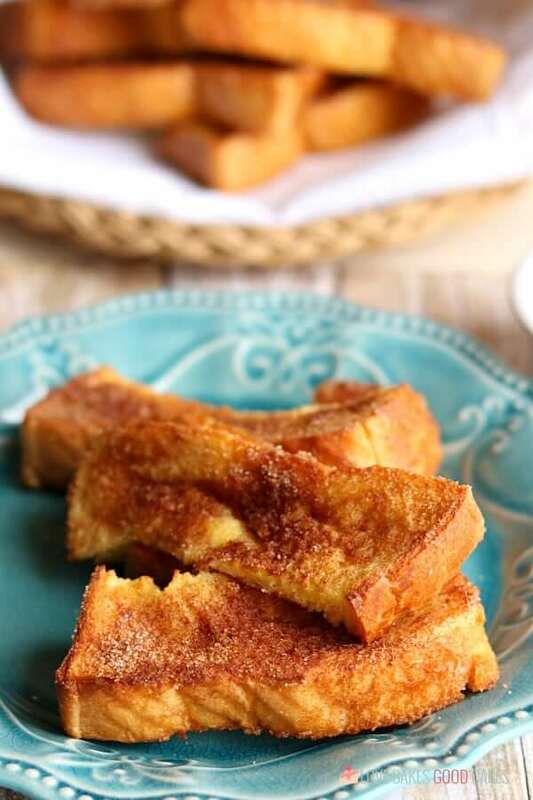 Finally, you’ll sprinkle them with a cinnamon-sugar mixture before air frying them to breakfast perfection. If you want to make these ahead, you totally can! Freeze them in a single layer on a parchment-lined baking sheet then transfer them to a freezer safe container or zip-top bag. I’ve included reheating instruction in the recipe card below for your convenience. 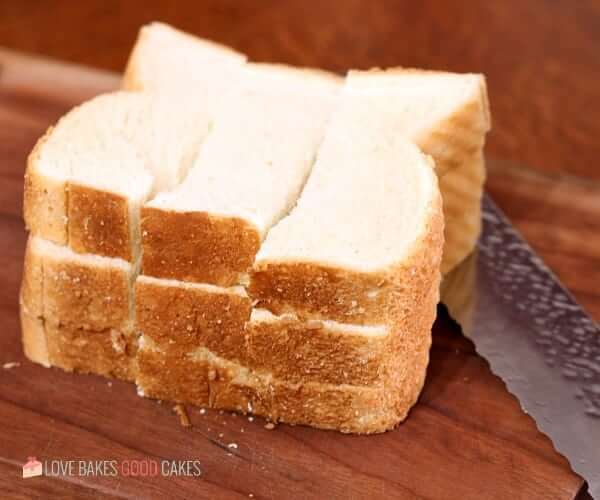 Slice each bread slice into thirds. In a bowl, add the milk, eggs,butter, and vanilla. Whisk until combined. In a separate bowl, add the cinnamon and sugar. 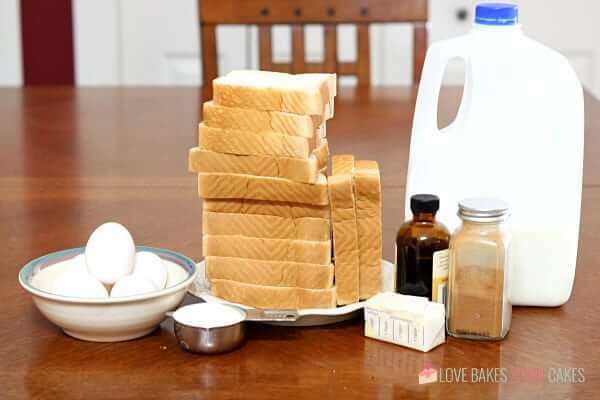 Dip each bread stick quickly into the egg mixture. 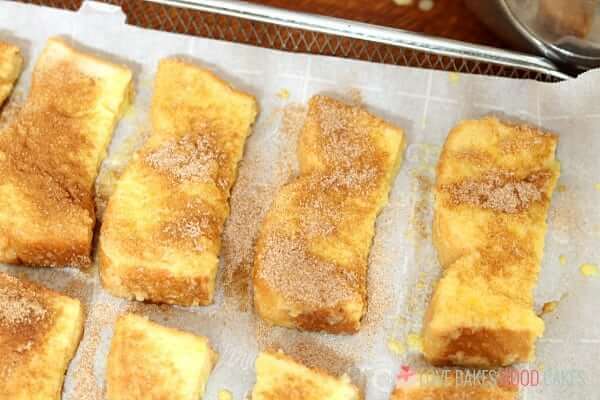 Sprinkle the sugar mixture onto both sides. Place into the air fryer basket and cook at 350°F for about 8 minutes or until just crispy. Remove from basket and allow to cool. Serve with maple syrup, if desired. Toaster Oven/Bake: Preheat oven to 425°F. Bake for approximately 3 minutes per side. Griddle: Heat Griddle to 325°F. Heat for approximately 3 minutes on each side. 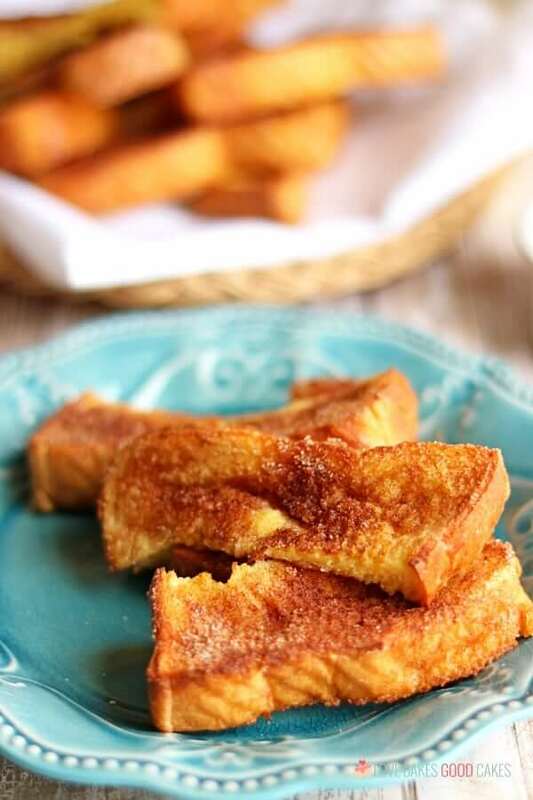 Microwave: Place French Toast Sticks on a microwave-safe plate. Microwave on High for approximately 1 minute (3-4 sticks). Microwave ovens vary greatly, use these instructions as a guide only. 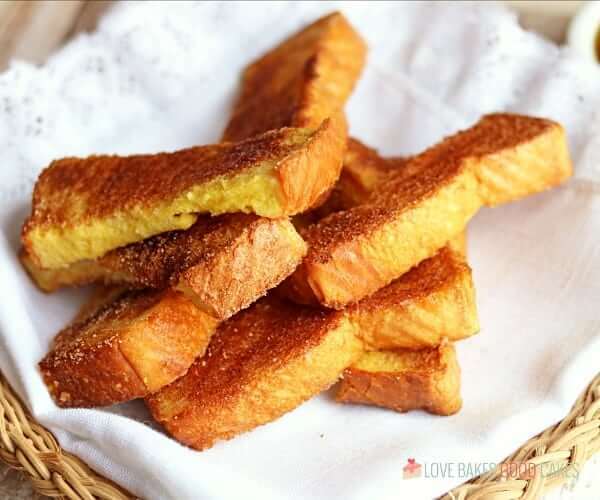 Another reason to buy Air Fryer 🙂 Thank you for sharing the recipe! 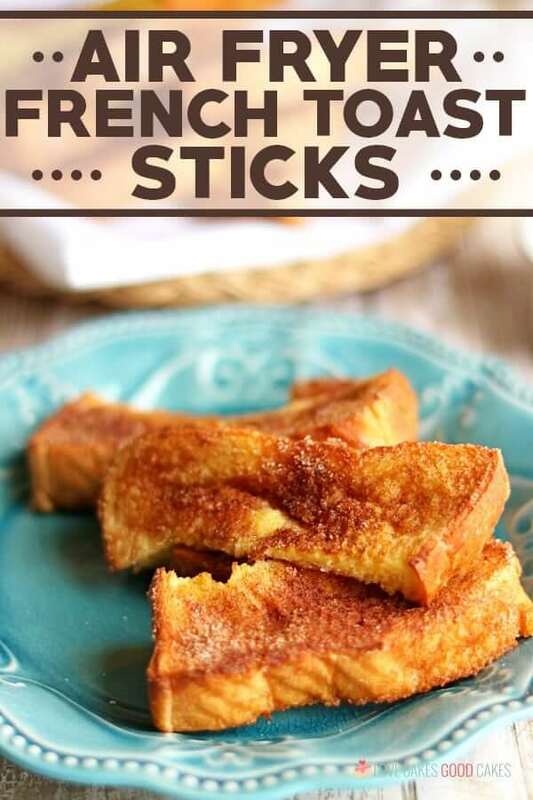 These French Toast sticks look so great!